Emergency? Stale air? Bad smell? Call us now! 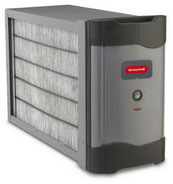 Whether it is day or night, the weekend or a holiday, our technicians will resolve your air ventilation problems fast. We guarantee a four-hour response time! 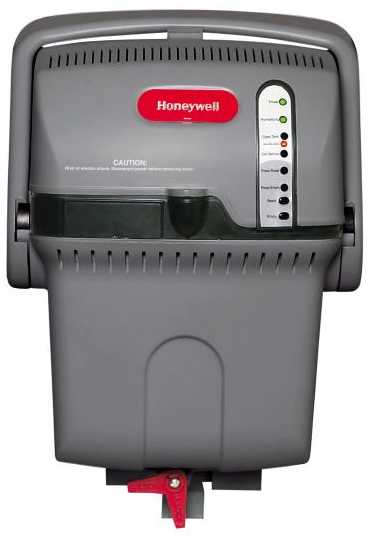 We service most makes and models including: Honeywell, Generalaire, Vanee, Libebreath, Imperial, Aprilaire, and Greentek. Suffering from dry skin? Have bad allergies? Not sleeping well? 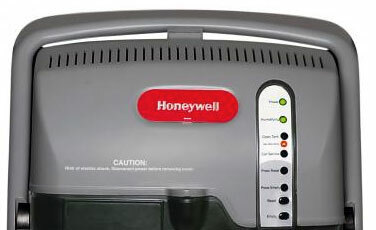 A humidifier is all you need! They help bring moisture back into your home’s air, which is especially useful in the dry winter months. When choosing the right humidifier for your house, Afterglow can help you decide whether you want to humidify just one room or the entire house. 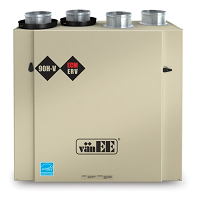 Have you heard of Heat Recovery Ventilators (HRVs)? They are great tools for bringing fresh air into your home! They are especially during the cold winter months, when you don’t have much fresh air coming inside. To improve your indoor air quality with HRVs, contact Afterglow today for more information. Did you know that the average Canadian spends about 90% of their time indoors, and that levels of air pollution inside your home can be 2-5 times higher than outdoor levels? That’s why it’s not only CRUCIAL you have a high quality air in your home, but also that you regularly change the air filters in your heating and cooling systems.